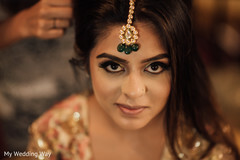 Wedding photography and cinematography is our major specialization, we perfectly know all the features and nuances of this complex, however very inspiring form of art. 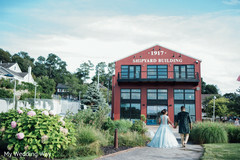 Wedding cinematography is a very challenging task for a professional videographer which requires a number of skills to be combined together such as directing, creating, finding interesting angles in order to tell the unique story for every couple. Every time we create a wedding album or a wedding video we construct the new style which represents each couple and their special day. In post-production process we carefully choose every shot, camera angle and even a smile that becomes a building block for your story. Our goal is to deliver the best of what we can. We don't shoot Video or Photo - We create memories! Use the form below to contact My Wedding Way.